IIHS Top Safety Pick. 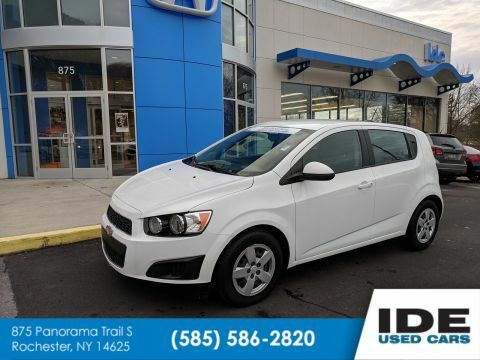 Boasts 34 Highway MPG and 23 City MPG! Carfax One-Owner Vehicle. 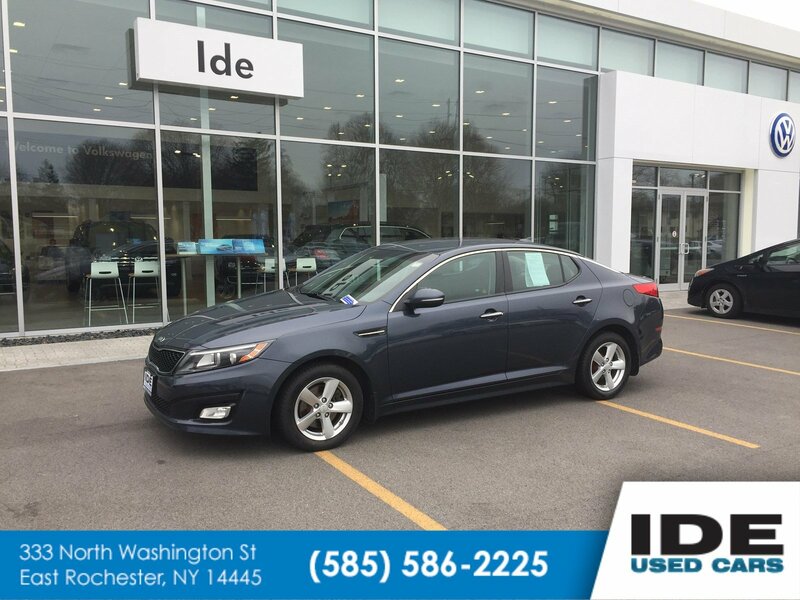 This Kia Optima boasts a Regular Unleaded I-4 2.4 L/144 engine powering this Automatic transmission. SMOKEY BLUE, CARPETED FLOOR MATS, BLACK, CLEAN TEX CLOTH SEAT TRIM. 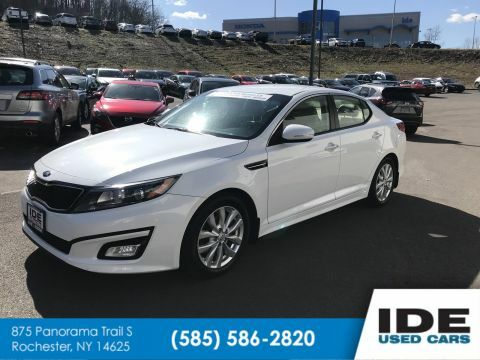 *This Kia Optima Comes Equipped with These Options *Window Grid Antenna, Wheels: 16 Alloy, Variable Intermittent Wipers, Urethane Gear Shift Knob, Trunk Rear Cargo Access, Trip Computer, Transmission: 6-Speed Automatic w/Sportmatic, Transmission w/Driver Selectable Mode, Tires: P205/65R16, Tire Specific Low Tire Pressure Warning. * Know You're Making a Reliable Purchase *Carfax reports: Carfax One-Owner Vehicle, 17 Service Records. * The Votes are Counted *IIHS Top Safety Pick, KBB.com 10 Best UberX Candidates. 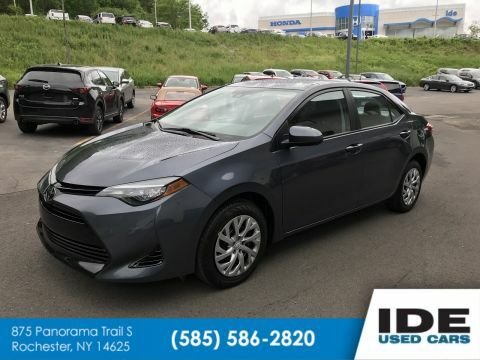 * The Experts' Verdict...*As reported by KBB.com: Looking for a practical family sedan that doesn't look like a practical family sedan? You have a few cars from which to choose, but none as feature packed as the 2015 Kia Optima. 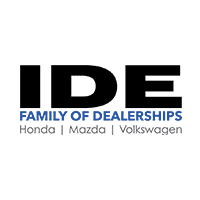 * Stop By Today *You've earned this- stop by Ide Volkswagen located at 333 North Washington Street, East Rochester, NY 14445 to make this car yours today!